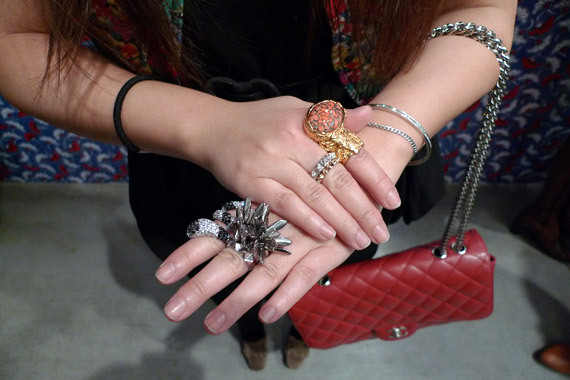 Fall trends are flooding magazines, blogs and stores. But one of my favorites so far has got to be spikes. 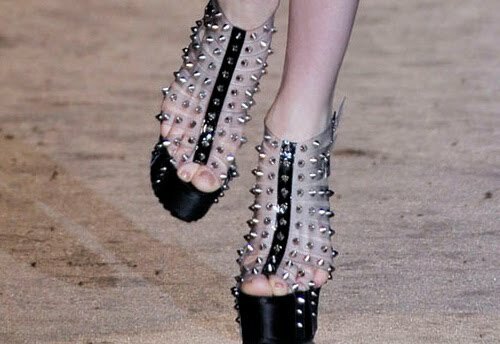 I'll take anything with spikes, thanks. 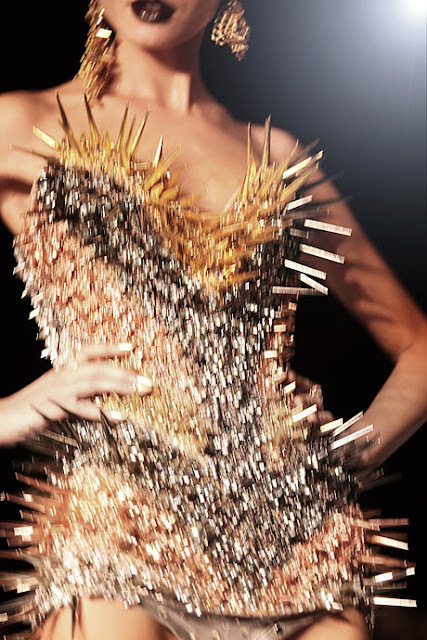 by The Blonds. Recently worn by Kim Kardashian. I cannot pull it off, but the look is very chic, indeed!